Since the HiFiMAN Sundara is so bloody neutral, I would recommend finding a robust and at least slightly warm-sounding source to help filler her out. If your only concern is transparency and resolution in a source, Sundara may come off thin to your ears. You definitely want some meat on your DAC’s bones. My principle source during this review was the 2016 build Audio-GD NFB-28 (around $800). For a SABRE DAC, this device is anything but bright. In fact, it remains to this day, one of the most natural, full-bodied Amps I’ve ever heard. 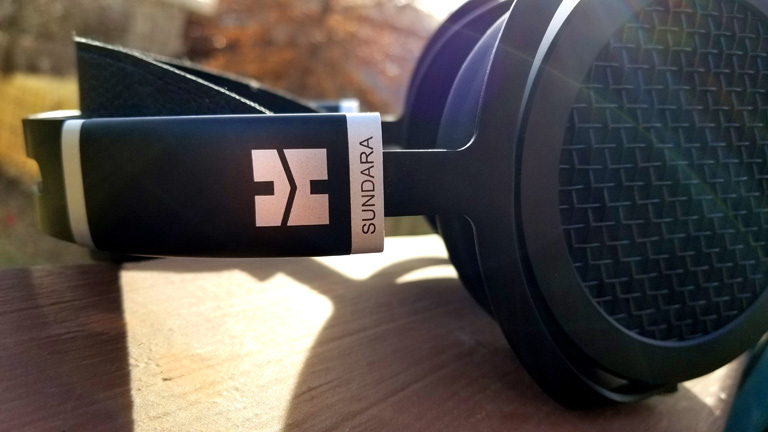 Sundara dazzles when paired up with it, getting all the detail and revealing quality, while emboldened by the NFB-28’s raw power. If you’re a lover of neutral done right, this setup could easily be end-game. 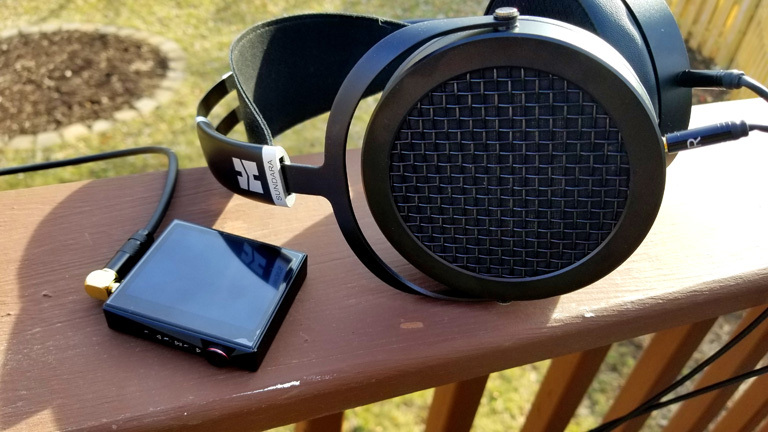 I also spent a good amount of time going mobile with the Hidizs AP80 ($139, Review HERE). It’s a powerful little box, and drove Sundara well. Though I won’t lie and pretend it sounded complete. AP80 is a rather neutral player, and as such, Sundara lacked some of the warmth and body I got from the desktop amp. Still, for the price and size, it was more than enough to have a splendid time on the back deck as I smoked a hand-rolled Olivia. If you really want to enjoy Sundara to its fullest, or nearly to its fullest, and in a mobile configuration, then go for the iBasso DX150 with AMP7 ($499, Review HERE). The high-current AMP7, combined with the meaty tuning of the DX150, fills out Sundara almost as well as my desktop amp. You’ll need to run her close to maxed, but the results are well worth it. Sundara sounds clean, crisp, and transparent, without any sign of thinness. Listing to Pink Floyd’s Wish You Were Here, this setup performed so majestically, I might as well have been on TOTL gear. 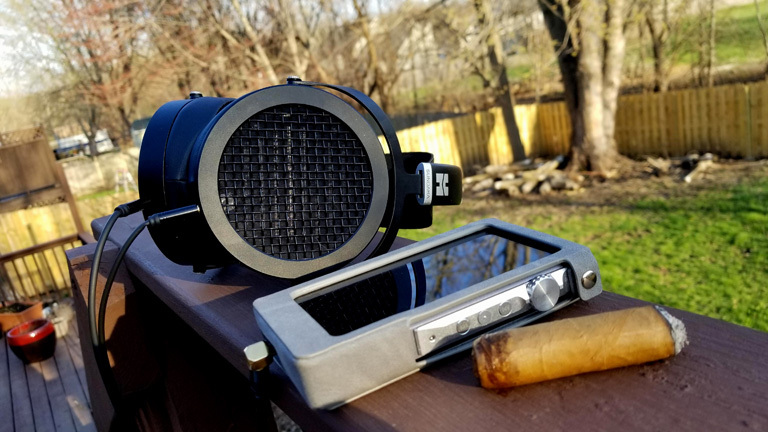 I genuinely didn’t know what to expect from the HiFiMAN Sundara. I found a masterfully tuned, reference-quality headphone which demands respect, whatever your signature preference might be. Sundara is flawlessly designed, perfectly comfortable, with remarkable sonic dexterity. It is, to put it quite simply, one of the most impressive headphones I’ve ever seen, heard, or handled. 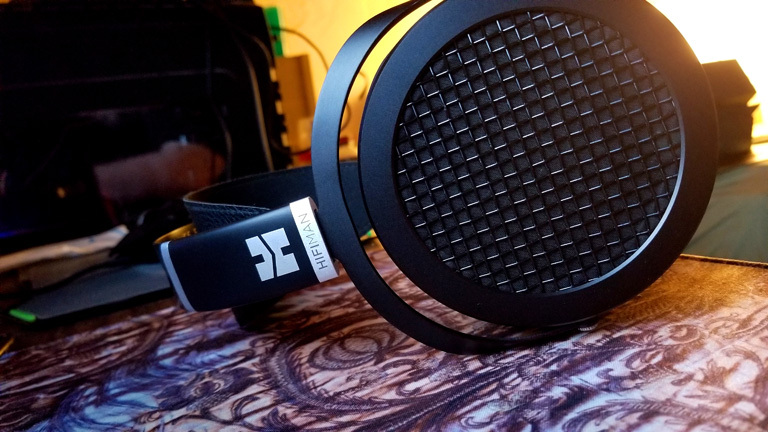 HiFiMAN has created an instant classic.